Des Moines Public Schools administrators and the School Board are at work finalizing the FY 2019 budget, which goes into affect on July 1. On this page you may read a copy of the proposed budget, view presentations made at previous budget-related meetings, see key dates in the budget process, and access other budget information. 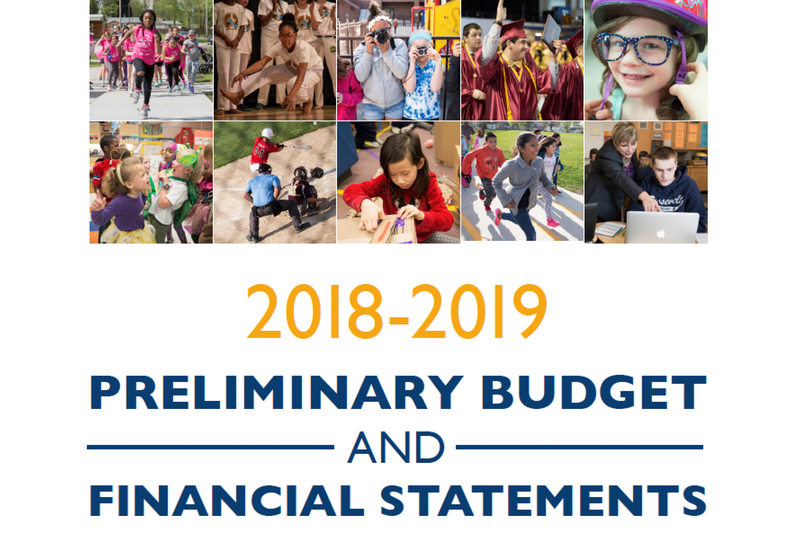 The FY 2018-19 preliminary budget is now available online. The preliminary budget proposes maximum expenditures of $581 million. The Iowa General Assembly approved a 1% increase in K-12 education funding. Since 2011, the annual increase in education funding in Iowa has average just 1.7%. Continue to seek operational efficiencies and improve operational effectiveness by continuing to incorporate continuous improvement methodologies in the District. Place emphasis on supports for literacy programs and Algebra readiness. The district will continue to invest in a professional development program to improve the efficiency and effectiveness of the of district’s largest investments: the teaching force. The District will continue to focus on increasing equity and access throughout the District for all students.